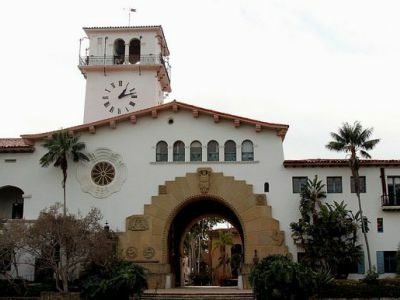 Professor Lichtenstein spoke at a hearing December 4 held by the City Council of Santa Barbara on Project Labor Agreements for the city's capital construction projects. “In the current environment…in which there are low wages and democracy is under threat, PLAs are a small but important step in reversing that,” Professor Lichtenstein told the packed hearing. A full report from local press company Noozhawk can be found here.